Having trouble with your Air Conditioning system in your vehicle? 1) Is the air temperature coming our of the vents not as cold as it should be? This could be an indication that some of the Freon has leaked out of your AC system, the cooling fans are not operating correctly, the condenser (small radiator type unit next to the cooling radiator) has air flow obstructions, or the compressor is starting to fail. 2) No air coming out fo the vents? This could be a faulty blower motor or switch that controls the blower motor. 3) Warm air coming out of the vents? This could be many things. It could be that all the Freon has escaped the system, the compressor has failed, pressure sensors have failed, cooling fans have failed or it could be many other items. You can bring your vehicle in for an estimate. It’s our hope that the correction to the problem you face is a simple one. We believe this because we know the key to our long term success is a satisfied customer, not a single, one-time, expensive transaction. For some cars air conditioning repair can be expensive, so it’s more important than ever to find a trustworthy car repair shop that will provide quality repairs at a fair price. Choosing the right mechanic in Tempe can be a task. Finding one that’s trustworthy and honest is something all together different. Dependable, honest service is priceless! We have the tools and equipment to service even the latest vehicles including the newly released R1234YF systems. 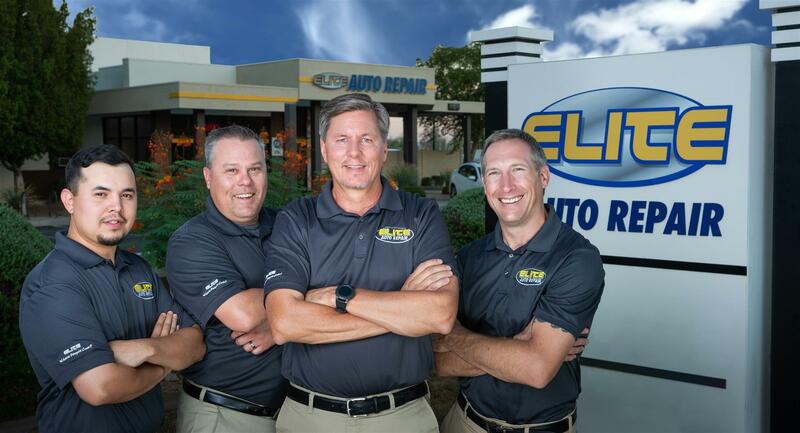 Our auto repair tempe shop offers quality auto air conditioning work and a free vehicle inspection for each client. There’s never the threat of overinflated pricing. 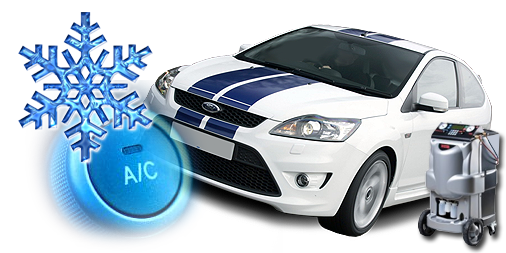 If your looking for more detailed information about what could be wrong with your vehicles AC system click here. For quality air conditioning work, top notch car repair service, and fair prices in the Tempe, Phoenix and Chandler areas visit us soon.